Allison has over 20 years experience within the Complimentary Medicine field and faciltating Women's Health and Wellbeing circles. 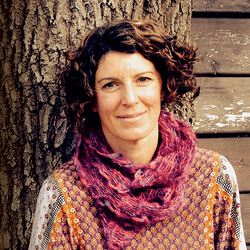 Allison's work combines the Havening Technique with Mindfulness, Yoga Nidra, Soundscape Therapy, Bowen Therapy and Mindful Body to support a return to optimal health and vitality. Allison's therapeutic approach targets the Autonomic Nervous System and the effects of acute and chronic stress on the entire being. When we feel regulated, there is more space to heal, renew and grow into life with openness, clarity and peace of mind.